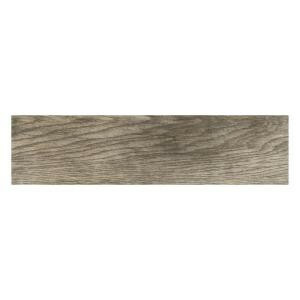 Buy online MARAZZI Montagna Rustic Bay 6 in. x 24 in. Glazed Porcelain Floor and Wall Tile (14.53 sq. ft. / case) ULM8, leave review and share Your friends.